If you are one to think that you can’t wear bright colours during winter, you are in for a new ride. With a lot of celebs and designers coming up with bright, vibrant, and colourful looks for winter, we think it is safe to wear that pink sweater or that orange cardigan this cold season. 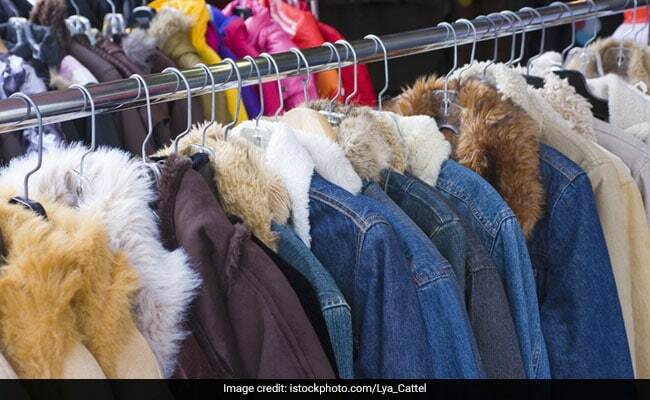 Long gone is the time when your wardrobe had to be monotonous for the four months of winter. Now you can safely experiment with colourful jackets; celebs like Anushka Sharma and Vicky Kaushal sure have. And if you wondering where to start, we have got your back. Here are three colourful jackets you can consider adding to your winter wardrobe. 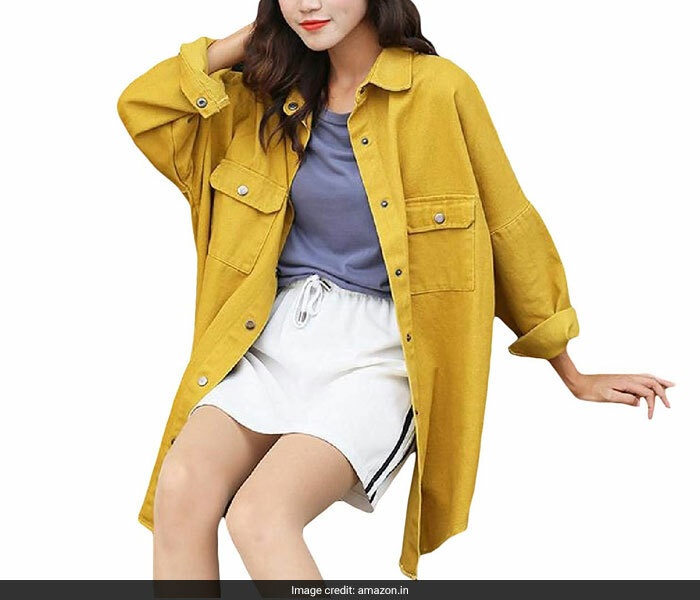 If bright colours are your thing, we first recommend you go for this VaeJY oversized denim jacket in mustard yellow colour. Not only the colour, the style of the jacket also makes it a very interesting piece. This is sure to make you stand out. Feeling a little bold? How about a bold red denim jacket? 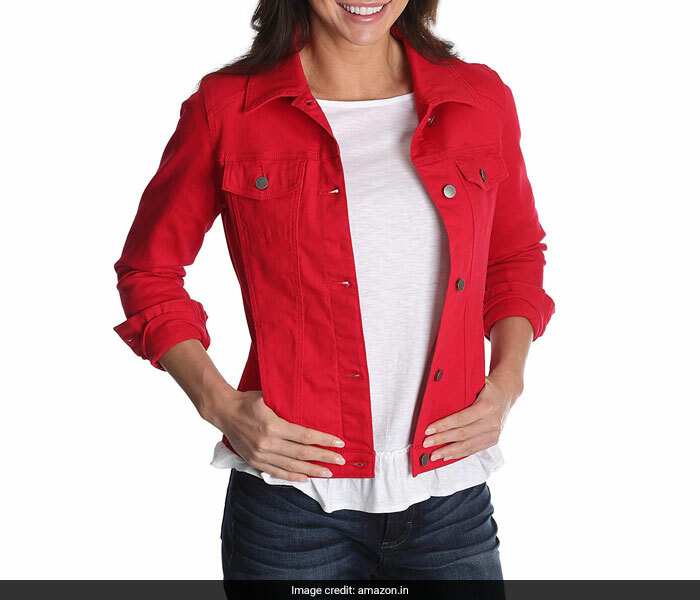 This Riders by Lee Indigo stretch denim jacket in deep red is not only pretty but can be worn with other bright colours for a very vibrant look. Think of wearing this jacket with a nice navy blue dress. 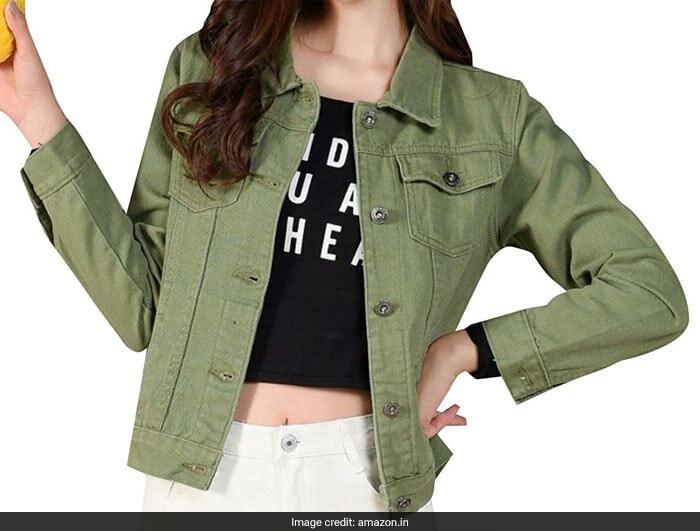 And if you want to rock some earthy vibes this winter, go for this Vinyst retro-style green denim jacket. Wear this on top of a nice brown or blue dress, pair it with suede boots, and your look will be complete. Wear your colours with pride this winter.